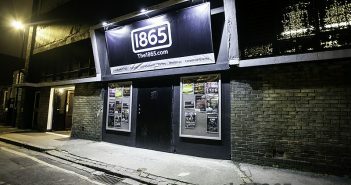 You are at:Home»Posts Tagged "The 1865"
Jed Wareham discusses why attending gigs can make for a stress-free Freshers. 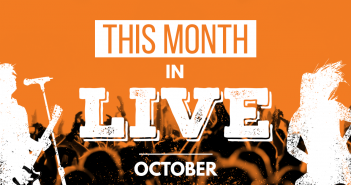 There’s lots of great music to sink your teeth into this August, with plenty of gigs at both The Joiners and Heartbreakers to keep you entertained. 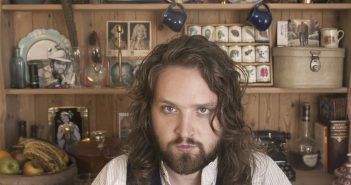 Carly-May Kavanagh reviews the 5* performance from Kent’s Will Varley (06/02/2018). 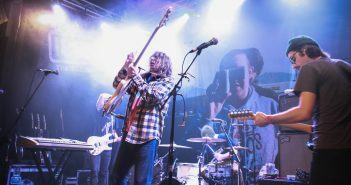 Jerry Williams, The Front Bottoms, and Spring King are all coming to venues near you this month! 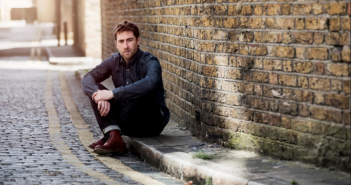 We chat about his album, Ed Sheeran, James Blunt, and his upcoming tour. 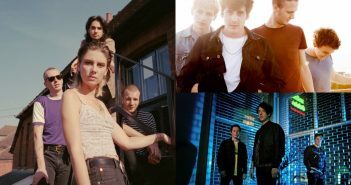 Freddie Stevens reviews Sundara Karma’s sold out gig at The 1865 (29/09/17). 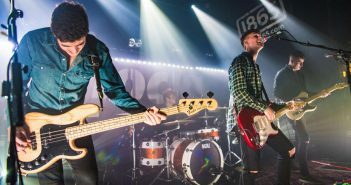 Ben McQuigg reviews an unforgettable night at The Sherlocks (25/09/2017). 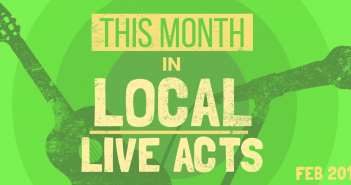 Carly-May Kavanagh and David Mitchell-Baker on their favourite local venues in Southampton. 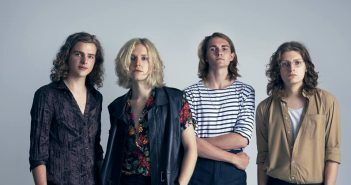 Sundara Karma will blow the roof off of The 1865 in Southampton on the 29/09/2017.